Alen's products are used in commercial applications throughout the world. 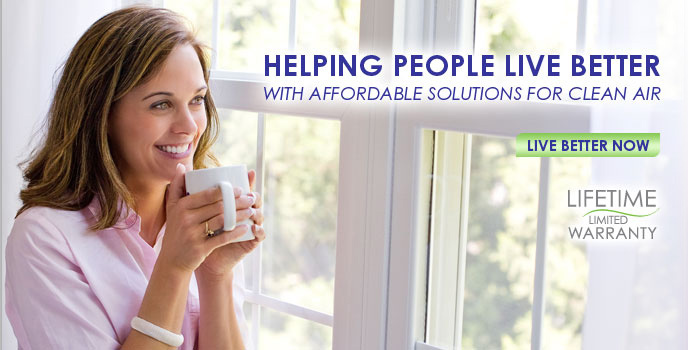 We are the only manufacturer that offers a complete line of indoor air quality solutions. Our air purifiers target a broad range of air pollutants with HEPA filtration which is recommended by the Department of Homeland Security. Our patented gas removal technology is best in class with its the ability to permanently eliminate specific biological and chemical gases as opposed to adsorbing and storing dangerous gases with carbon which can be released at a later time. Alen Corp has supplied indoor air quality solutions to some of the top corporations, government agencies and learning institutions in the US and Canada. Our satisfied clients include: The U.S. Department of Agriculture, The Army Directors of Information Management, Northwestern University, The Wildlife Conservation Society, Whistler & Blackcomb Mountain Resort, Federal Reserve Bank of Cleveland, New York University, Wells Fargo, The Wisconsin Air National Guard, Alaska Airlines, The U.S. Navy, The University of Texas and The Arizona Senate. 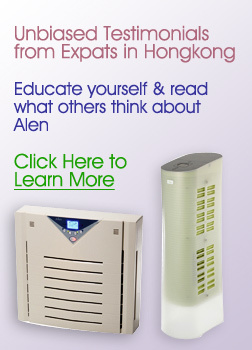 Thank you for your interest in Alen for your business. Please complete this form and a gov/corporate sales executive will contact you shortly.